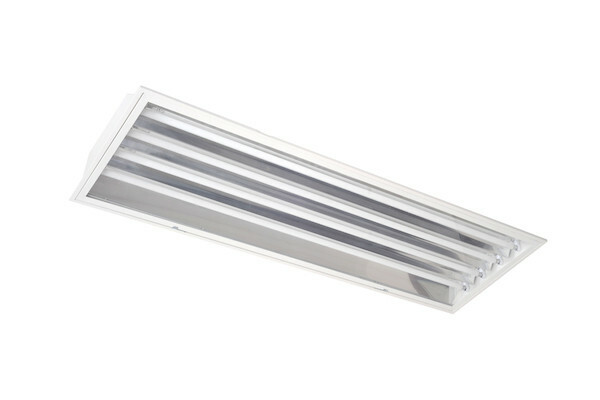 Starlite Two – High frequency suspended luminaires designed to accommodate T5 fluorescent lamps. These are suitable for warehouses, factories, supermarkets, retail sheds, showrooms & other public areas. 5 year ballast replacement warranty. LED versions of this product are available, please see Starlite LED.